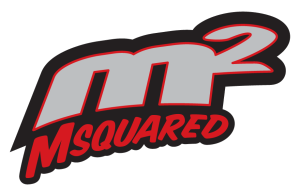 If you’re looking for the most bang for the buck, look no further than the Msquared Ignite by Margay. 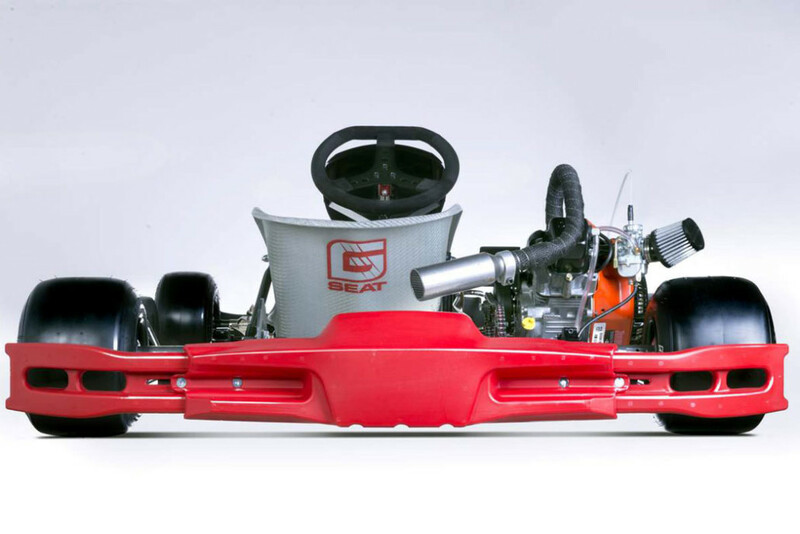 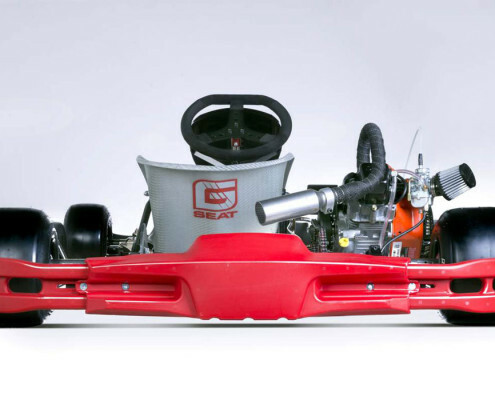 This chassis was designed specifically for the Briggs & Stratton LO206 Junior (12-15 yrs) and Senior classes. 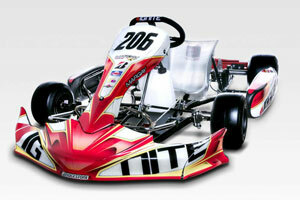 Right now, the LO206 platform is taking the country by storm with kart counts exploding. 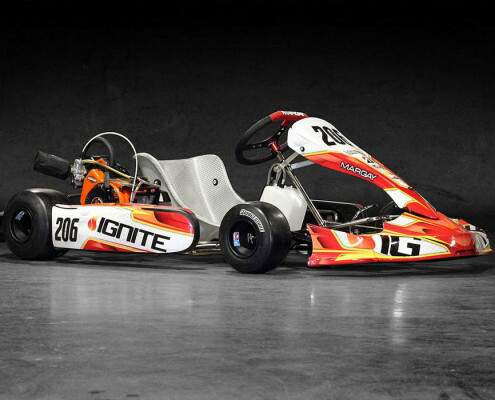 Its combination of low cost, low maintenance and a level of fun that blows the top off of your fun meter, has rejuvenated clubs all over the U.S. and Canada. 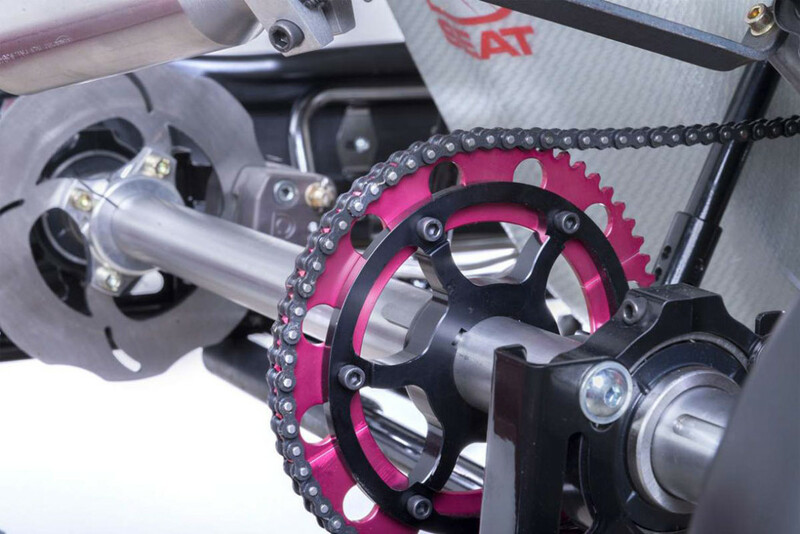 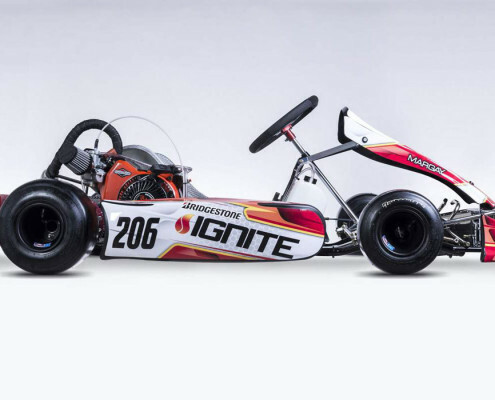 The Ignite is Msquared’s chassis of choice for the LO206 classes due to it’s low price, high-quality and race-winning performance. 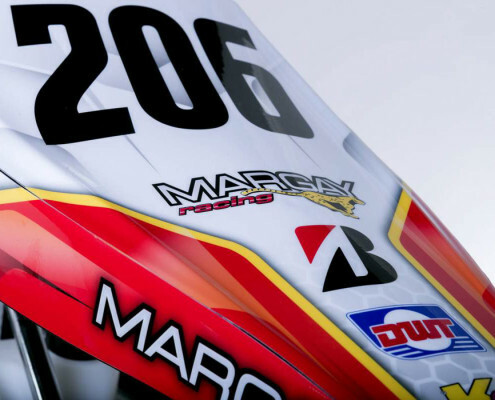 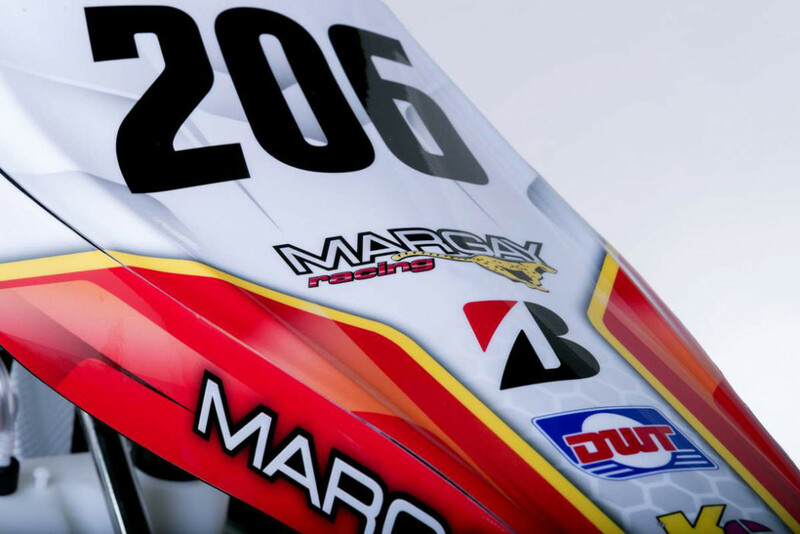 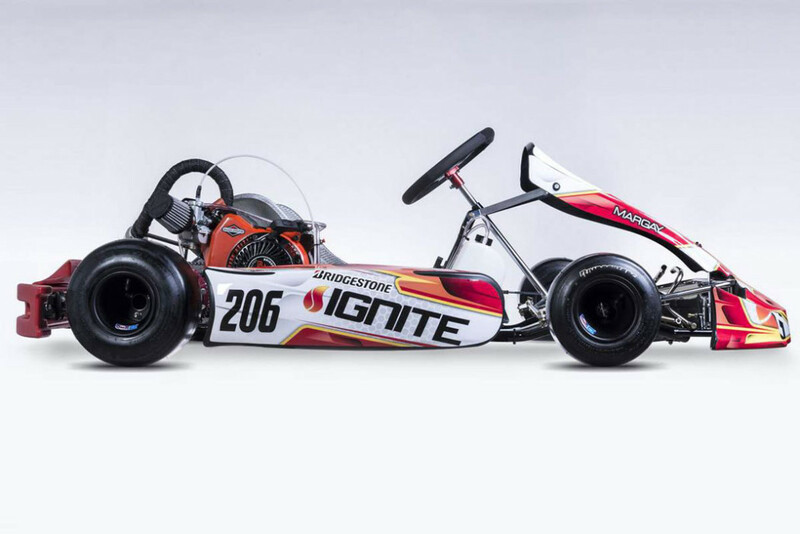 In 2015 an Msquared Ignite chassis won the Utah Karting Championship LO206 Senior title and first place in the West Region of the Briggs & Stratton Weekly Racing Series. 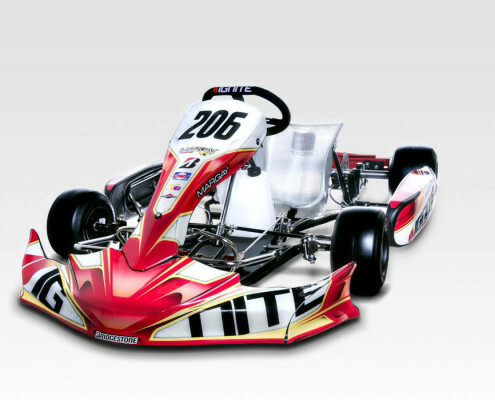 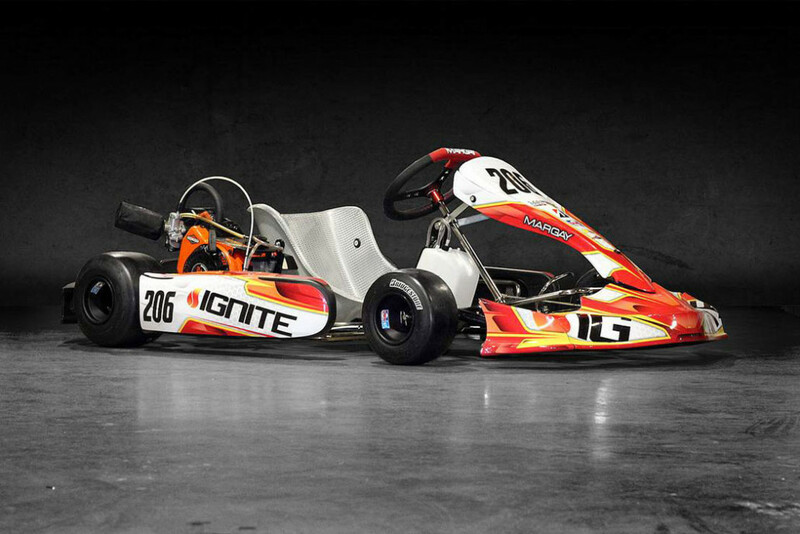 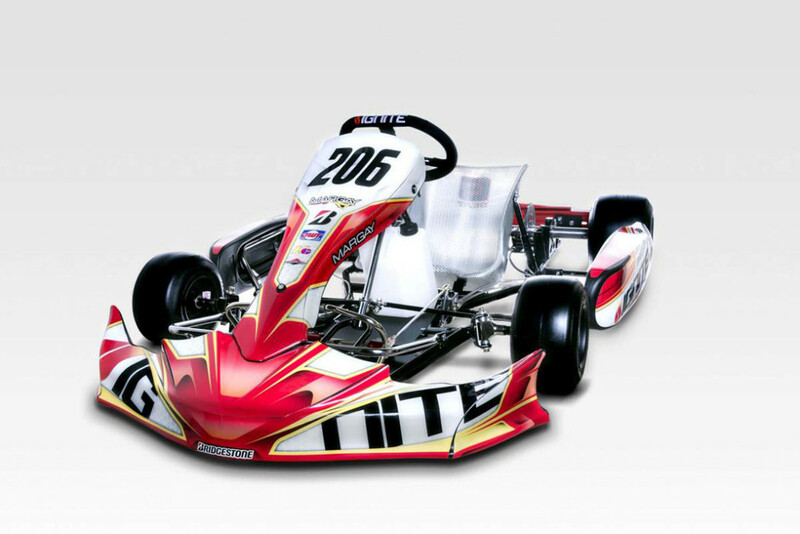 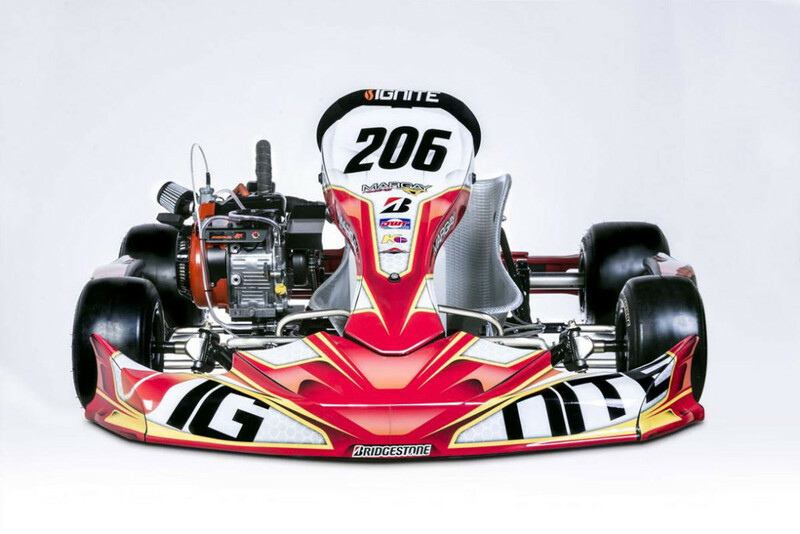 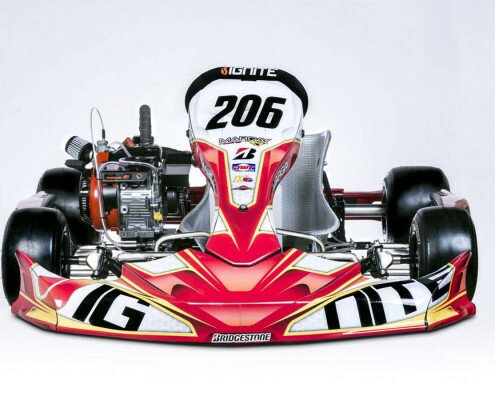 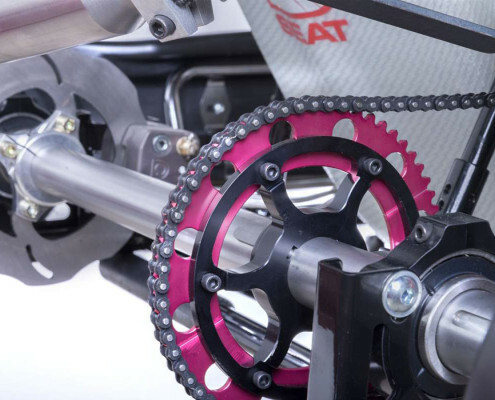 The Ignite is available as a complete race-ready kart or as a rolling chassis. 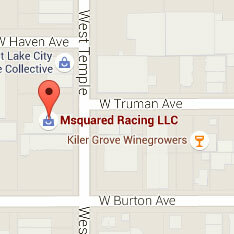 To order yours or for more information give us a call at 801-972-4631 or email us from the contact page.